Depending on the size of the house cleanout or estate cleanout we can send in as many experienced junk removal team members as needed. 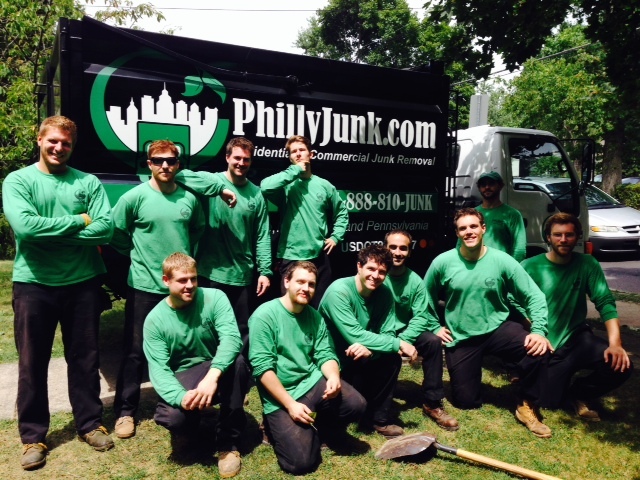 For this house cleanout we rotated several junk removal trucks and filled 19 trucks in five hours. Because we are the largest commercial or industrial building cleanout company along the east coast we have a large staff of experienced college educated junk removal pros we can gather up as many team members as needed for any size house cleanout or estate cleanout. 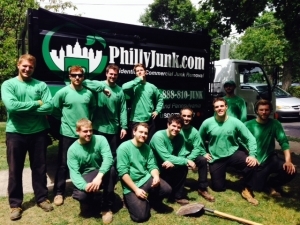 Call the pros at PhillyJunk.